Pembrey Country Park has been selected as the venue to host the first round of the 2016 British Mountain Bike Cross Country Series on April 2nd & 3rd 2016. It is the first time that the series will have been hosted within Carmarthenshire. 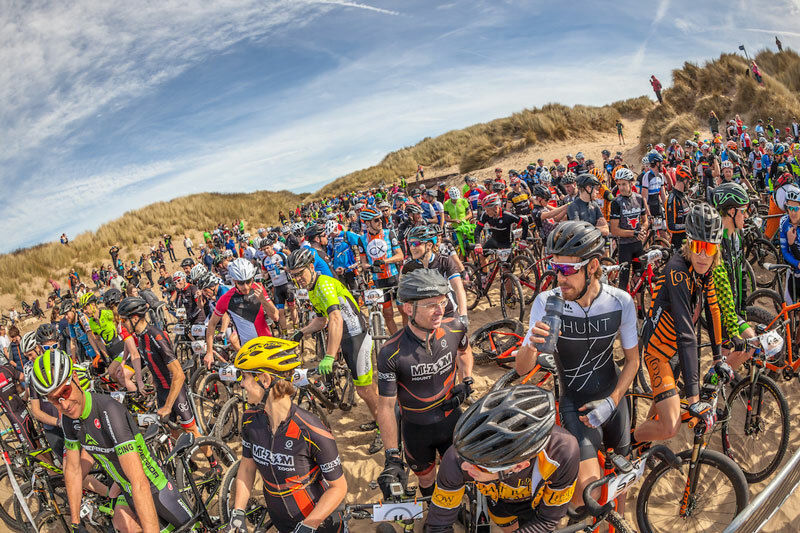 The successful bid by A Cycling had the full support of Carmarthenshire County Council and Welsh Cycling and follows a successful series of events in 2015, run by A Cycling and the incredibly popular “Battle on the Beach” which has become a must-do event. With the international governing body awarding UCI Category 2 status, the highest possible for a new venue it is expected that between 700 and 1000 participants will take part across a number of different races over the event weekend. With 2016 being an Olympic year, the number of overseas riders is likely to be high, with some of the fastest riders in the World likely to take part. Far from being just an Elite event, the British Mountain Bike Series has races for all ages and abilities, from Under 8 to Super Veteran (60+), with some races open to all. With incredibly fun Mountain Bike riding within and around the park as well the as fantastic facilities and activities on offer, including the spectacular Blue Flag beach it will be the perfect venue for families and riders looking to make a weekend of it. Entries to the event is likely to open in the New Year.